A must see home! 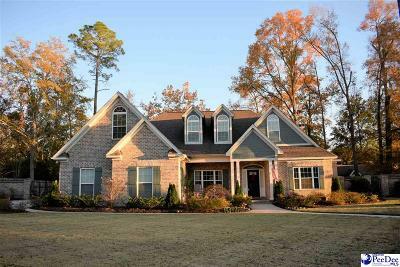 Ten foot ceilings in great room and kitchen, vaulted dining room, open and bright. Four bedrooms downstairs, and bonus with bathroom upstairs. All wood and tile floors throughout. Large screened-in porch with wet bar, professionally landscaped yard with sprinkler system. Custom window treatments remain.